With all the floods from Hurricane Florence, what happens to electric cars? 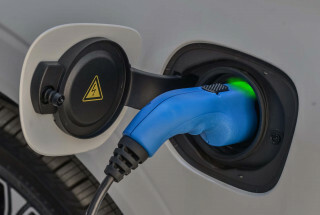 That's the question many electric car owners may be asking after the 100-year hurricane dropped more than two feet of rain in North Carolina, where a burgeoning electric car movement was springing up. 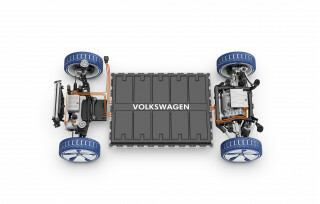 We spoke with several experts on electric cars and got a variety of answers. 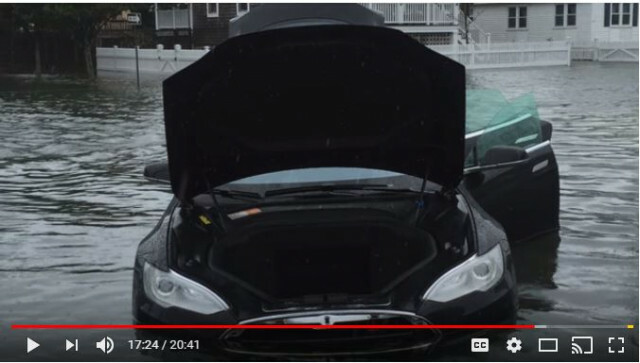 One YouTube user, Rich Rebuilds, has become famous for rebuilding a Tesla Model S he bought for $14,000 that had been flooded by Hurricane Sandy in New Jersey in 2012. With the whole battery, the motor, and all the drive electronics sitting in the bottom 14 inches of the car, that Model S was a total insurance company loss. When Rich began to dismantle the car, he found that after sitting in salt water, the battery pack was waterlogged. Twelve of the 16 modules in the pack were good. One of the four that wasn't was so corroded it began exploding as he took it apart, he notes in a video. Although Rich eventually managed to rebuild his Tesla, the lesson is that any battery that has been submerged, or particularly one that's still sitting in water, can carry extremely high—even lethal—voltage and needs to be handled by experts. 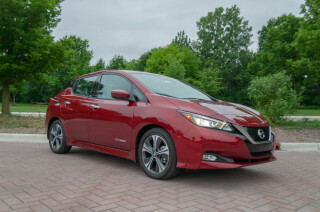 When we reached out to Nissan for comment, the company's electric-car spokesman, Jeff Wandell wrote told us that the high-voltage components such as the battery, traction motor, or inverter are all waterproof. "So no need to rebuild or replace the battery pack," he said. 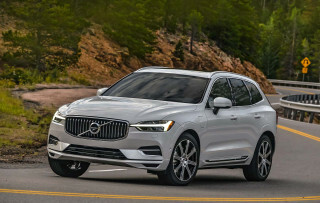 Another expert noted that lithium is highly flammable and produces immense heat when exposed to water, but that battery cells are generally sealed and water tight. It's the larger packs and their wiring that can become waterlogged and damaged in some cars. Beyond that, electric cars are susceptible to all the same types of water damage that other cars are. Wiring harnesses and electronic circuit boards can become corroded. Even if they don't fail at first, their lifespans may be dramatically shortened. Water in the carpets, seats, seat belts, and other soft parts can develop mold, which can become a respiratory hazard. 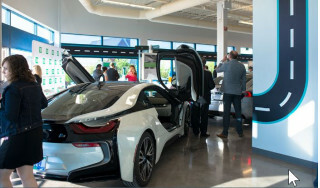 The difference between a car that has sat in fresh water and one that has sat in salt, such as Rich's Tesla, can be significant, but flood damage is always detrimental. If you're considering buying a used electric car that may have been in the path of the storm, look at seat tracks, and on the heads of hidden screws under the dash for corrosion, and under carpets and behind taillights for muddy residue—sure signs that a car has been submerged.